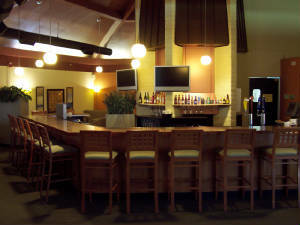 Crooked Tree Bar and Grill is located in the main clubhouse and offers a full service restaurant with beer and wine bar. We are open daily for breakfast and lunch. 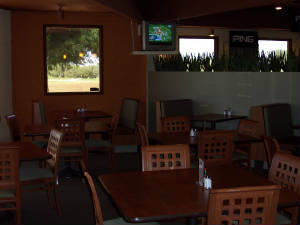 Come and enjoy a delicious meal outside on our flagstone patio overlooking the #1 tee box, or sit in the bar or lounge and watch sports on one of our three 50″ LED TV’s. 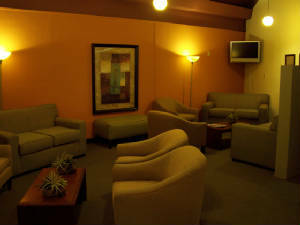 Complimentary High Speed Wi-Fi available.